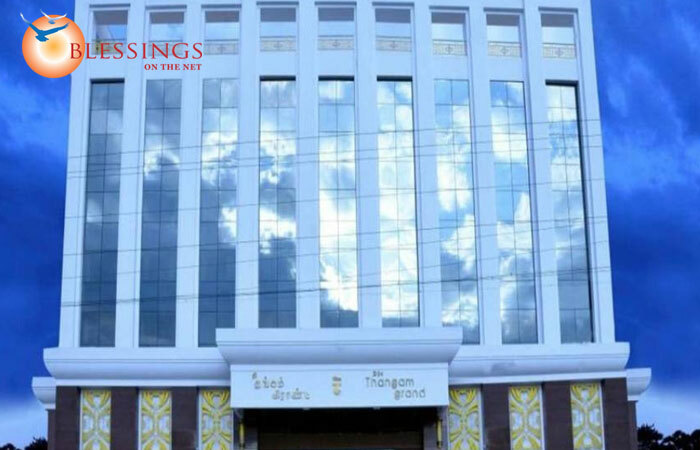 The Thangam Grand hotel is ideally located in the historical old town of Madurai. 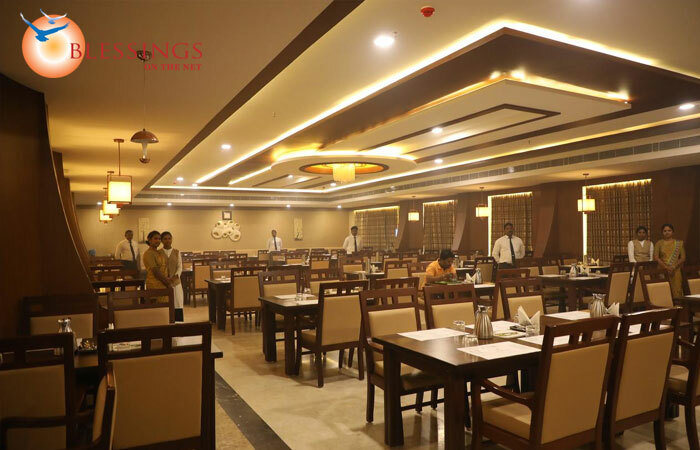 It is near to the Kalavasal Bypass Road junction, surrounded by shopping malls, theaters , a busy bazaar area. 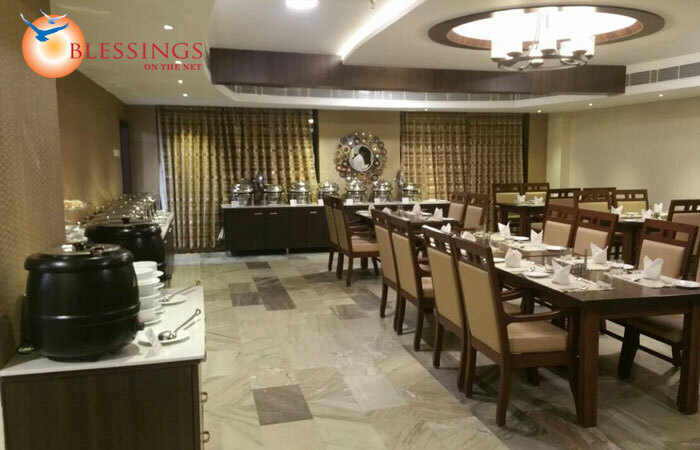 he hotel is strategically located in the city with easy accessibility to all major tourist attractions. The famous Maruthanayakam-Muhammed Yousaf Khan Tarka is 1 Km away, Madurai railway station is 2 Kms away, the Meenakshi Temple is just 3 Kms away, the Thirumalai Nayak Palace, Gandhi Museum, and St.Mary's Church all stand barely 5 Kms away and the Thirupparankundram Temple is situated 8 Kms away, Madurai Airport is 14 Kms, the Teppakulam at 16 Kms and Alakar Kovil at 22 Kms from the hotel. 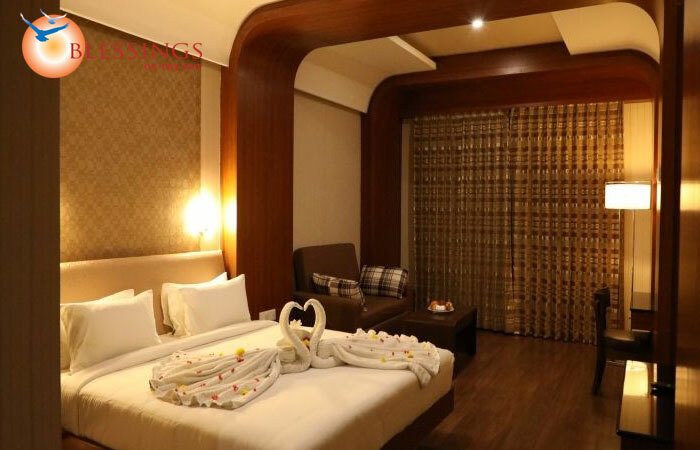 The Thangam Grand offer 60 Rooms The hotel boasts of aesthetically decorated rooms with Chinese-fashioned furniture.